Halloween is a time for trick-or-treat, spooky costumes, decorating, and innovative desserts. How can you not enjoy the fun of making something homemade that’s sweet and scary? Using our Nordic Ware® 12-Cup Formed Bundt® Pan you can make this Monster Bundt Cake from Cupcake Diaries. 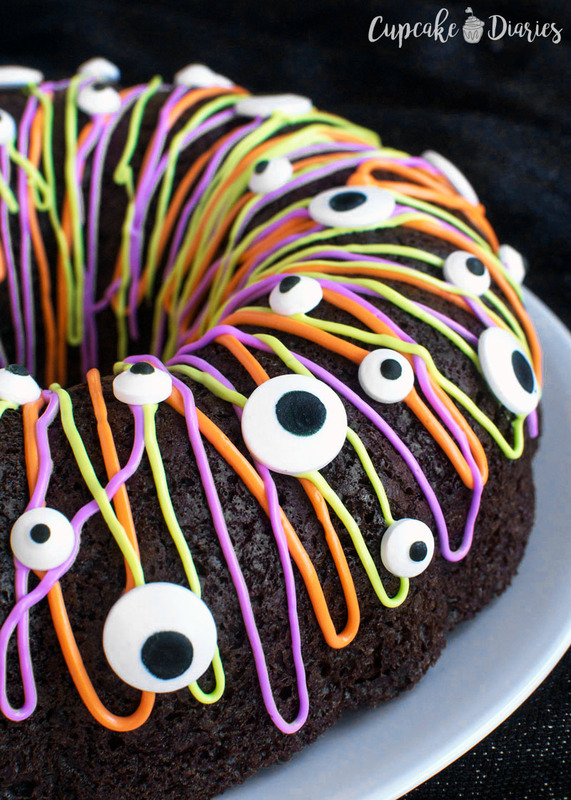 It’s a sweet and moist cake with eyeballs that keep their eyes on you! Tarts are fun to make and fun to eat. Especially when their faces are jack-o’-lanterns! 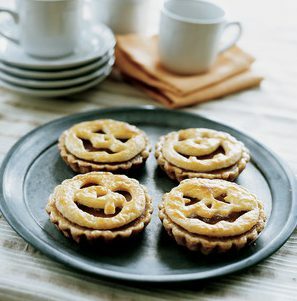 You can make these Jack-o’-Lantern Tarts from Martha Stewart with our non-stick Mini Fluted Tart Pan. Looking for a treat you can sink your teeth into? 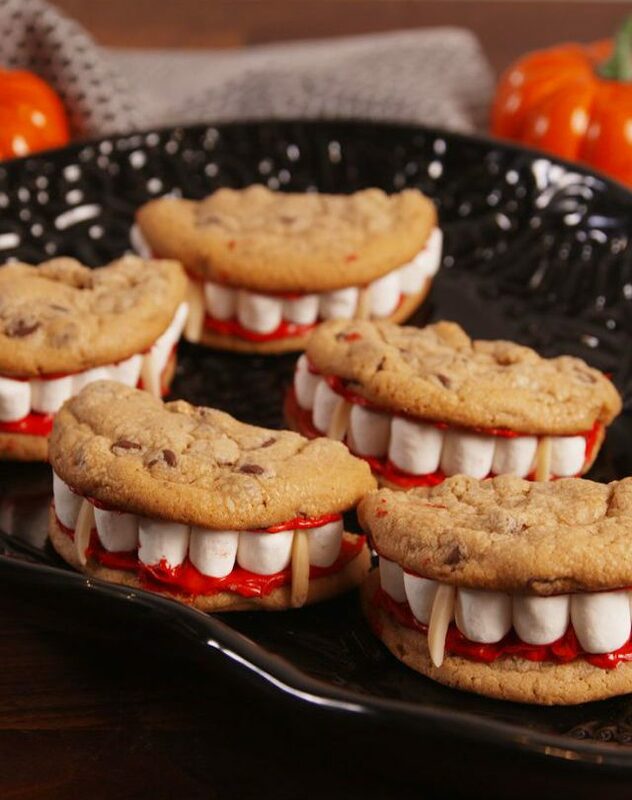 Why not try Dracula Dentures from Delish? You can make your own recipe (chocolate chip is great, but so are sugar or gingerbread cookies) and bake them on our Chicago™ Metallic Commercial™ II Bakeware Cookie Sheet. Its aluminized steel guarantees durability and strength along with even baking. Love mini muffins? 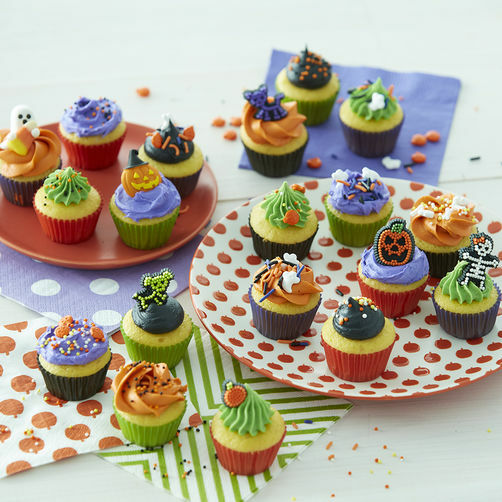 Wilton has a great Halloween Mini Cupcake recipe to go with their Perfect Results Bakeware – 24-Cup Mini Muffin Pan. Top with candy eyeballs, jack-o’-lanterns, or ghosts, and you will have a one-bite wonder! Who doesn’t love donuts? 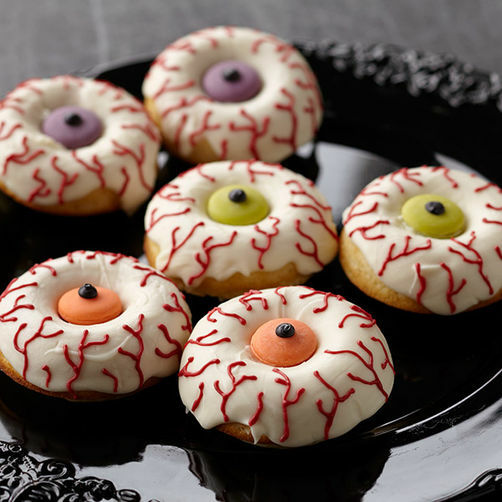 Bake your own in Wilton’s 6-Cavity Doughnut Pan, then use Wilton’s suggestions for Eye Scare You Halloween Donuts. More eyes watching you! Nasco has you covered from sheet pans to parchment paper — everything you need to make your Halloween baking the scariest and yummiest ever! Be sure to check out our website for other great baking pans and utensils. 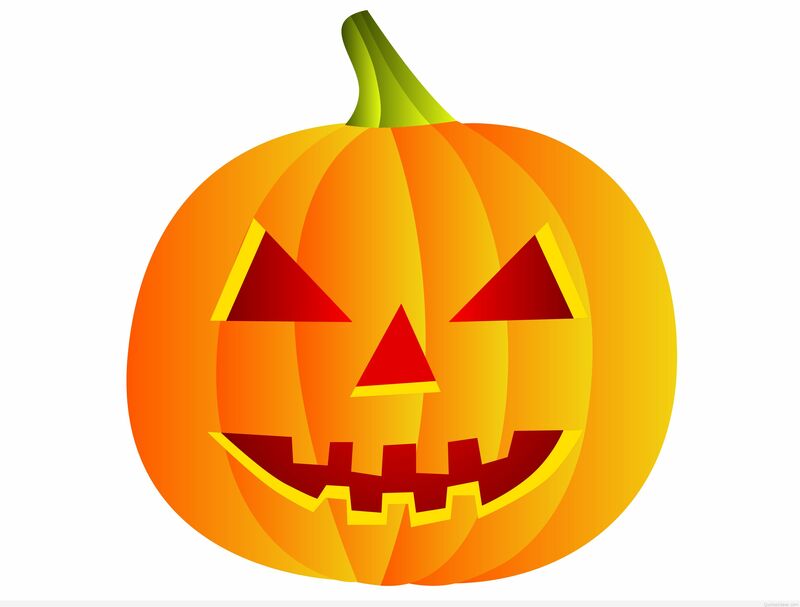 Halloween is the start of a creative season. We encourage you to have fun with your holidays, and take the time to make a little something special for your friends and family.